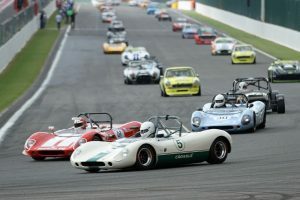 The Spa Summer Classic race meeting at Spa Francorchamps in June is now open for entries. Attached are entry forms for the Spa Ardennes Challenge for you to download, complete and return to me, together with your entry fee – €750/£575. UK entrants can pay in Sterling through CRDC. Other entrants paying in €uro, please pay direct to the event organisers and send the entry forms to me. Payment details are at the bottom of the race entry forms which you can find here:Crossle Race Entry Forms 2016 CMYK P1 A large number of potential drivers were unable to secure entries in 2015 due to high demand. Early booking is essential to secure your place and preferred race number. Crosslé Racing Drivers’ Club Committee has again put a huge effort into securing a superb racing and social weekend for you this year. This is our sixth year as an official organising group and we look forward to the full participation of all 9S owners from UK, Ireland, France, Germany and Switzerland. There are 30 Crosslé 9S cars throughout Europe, all eligible to race in the Spa Ardennes Challenge. A big turnout is essential if we are to maintain our position with the event organisers and continue to secure a good location in the paddock and pits. Apart from the convenience and other benefits of the garages to drivers and mechanics, without a good location, any CRDC promotional effort will be greatly diminished. 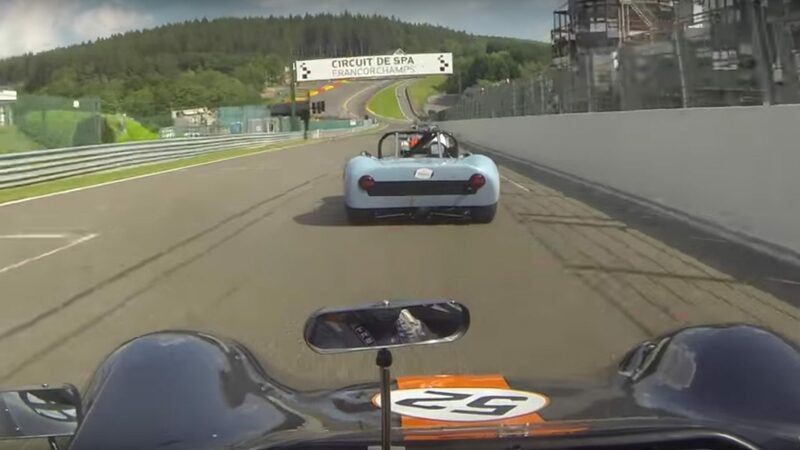 The CRDC Perpetual Challenge Cup will again be awarded to the driver/drivers posting the fastest time on aggregate over the two Spa Ardennes Challenge races. Previous winners will be trying hard to get their names on the cup again. Several hot contenders, including a couple of fast new joiners, are also very keen to bag it. Only paid up members of CRDC for 2016 are eligible to receive this award. Spa has been a happy hunting ground in recent years for Crosslé 9S owners in the Spa Ardennes Challenge. Fastest lap to date by a 9S of 2.41.543 is with Andy ‘on fire’ Feigenwinter (CH) in 2011. A Magnum of Fluteau Champagne awaits the driver who can better that time in either qualifying or races this year. We entered 14 cars in 2011 and hope you will make the big effort to join us this year as we strive to beat that record. You may not win, but you will certainly enjoy the racing. We look forward to you joining us at this great Crosslé Racing Drivers’ Club European reunion meeting.